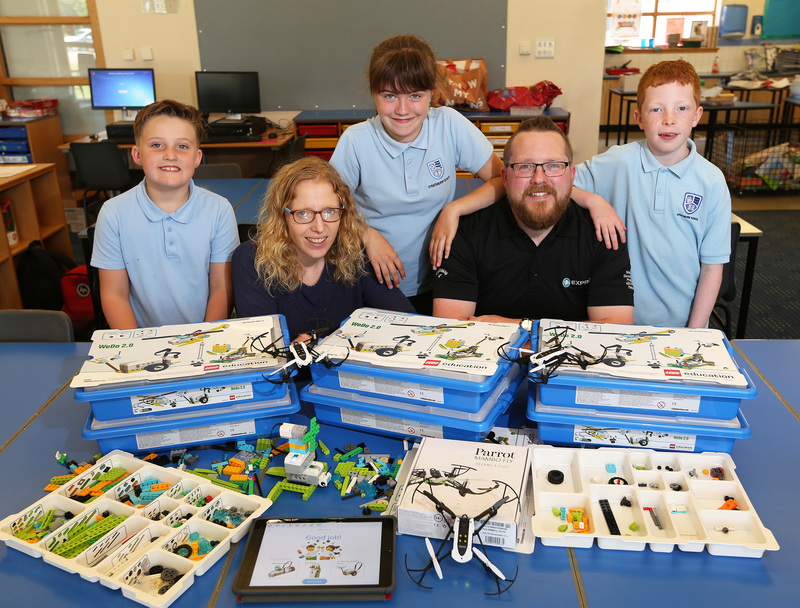 Strathburn Primary School in Inverurie launched its ‘Coding Club’, for children in primaries four to seven, which focuses on building the knowledge and skills of coding in order to deliver the next generation of digital creators. Expro’s funding will supply Lego WeDo 2.0 sets that allow the children to design, build and control their devices to complete a range of STEM (science, technology, engineering and maths) challenges. The Apple Parrot drones are used by the older children to programme flight paths, manoeuvres and even aerobatic tricks for the drones to perform in order to complete set challenges - or just to impress! “In an increasingly digital age, the knowledge and skills of coding are becoming more important for our next generation of school children. We have seen the demand for apps and technology in the workplace increase exponentially, therefore future generations who can build/develop these will have a significant career advantage. “We are extremely grateful to Expro for its generous donation towards the development of our Coding Club. We’re thrilled that the company sees the potential of pupils, alongside the broader benefit our project brings to the curriculum.